A tide is coming in the affairs of mankind. This tide of love will wash the earth clean of hatred and despair. This tide of love, my love is coming soon to earth. Prepare! For the Coming of the Christ upon the white steed. Flanked by the Avatar of Synthesis and Lord Michael. He Who will be crowned King of the Earth. He comes, He comes, He comes. Beloved Saviour of our race. All is readiness. All is stillness. All is hallowed. He comes unto the physical realms upon His white steed. Deliverer, Redeemer, Heart of all Hearts. Beloved saviour of our realm, unto the prison of all darkness. Beloved Son of the Sun. He comes, He comes He comes. Venerated, unto all true Children of the Heart. Beloved Heart of all, Vanquisher of Darkness. Saviour unto many, Hallowed Fiery Breath of God. 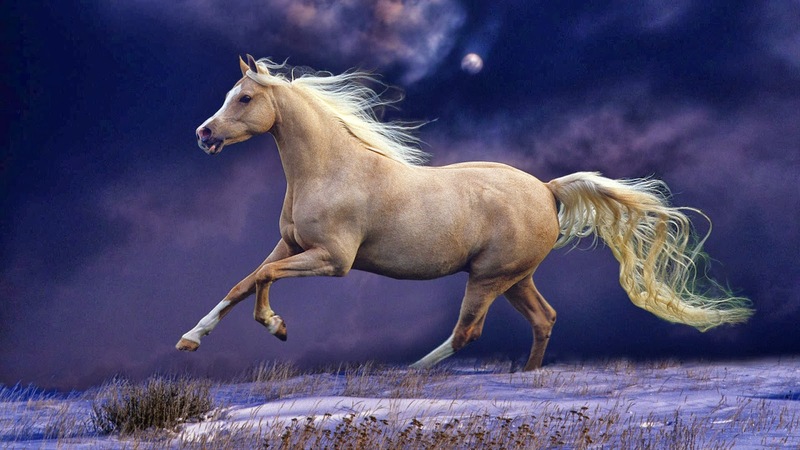 Upon the white steed of forgiveness. Pure saviour of the lost, the vanquished, the innocent. Beloved Heart of all Hearts, Risen One.